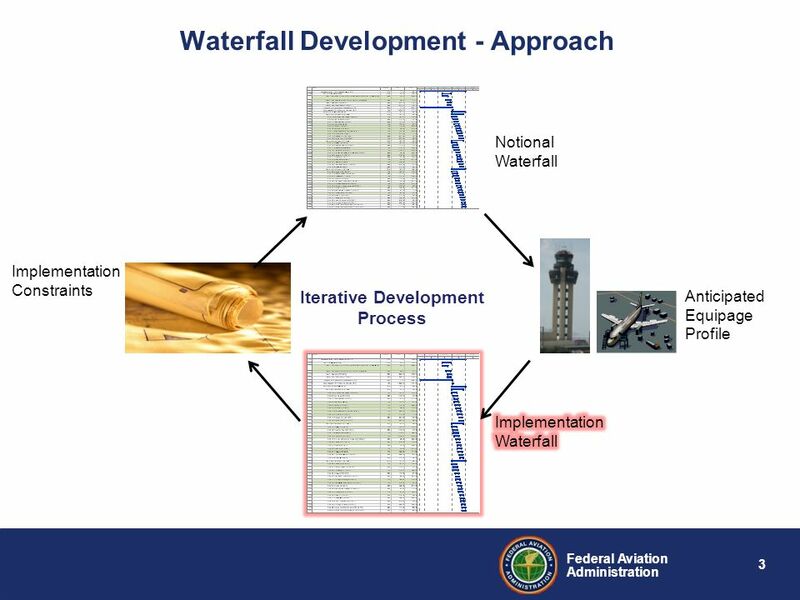 Download ppt "Data Comm Proposed DCL Services Deployment Waterfall"
Federal Aviation Administration S1P1/P2 Production System: DCL Route Rules DCIT#32 16 April 2014. NextGen Integration Working Group Plenary Meeting Three July 15, 2014. Controller-Pilot Data Link Communications Build I & Build IA Programs ATN 2001 Focus on the Reality of Data Link IEE London, England 19 September 2001. FAA Controller Pilot Data Link Communications Program ATN ‘99 London, England James H. Williams September 22, 1999. 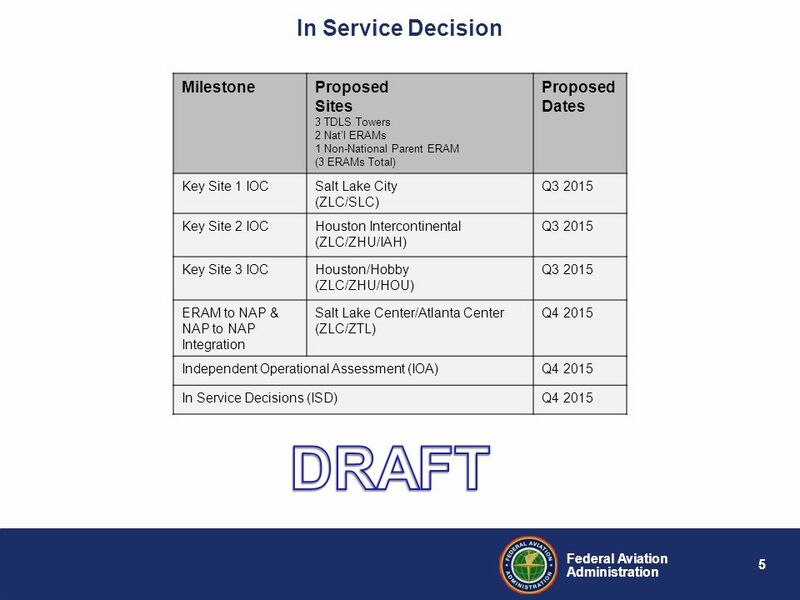 Federal Aviation Administration Data Communications Implementation Team (DCIT) Trials Activities/DTAP Update Schedule Timelines Matt Maki. Transcontinental Flight Capacity Peter Cerussi Michael Gerson. 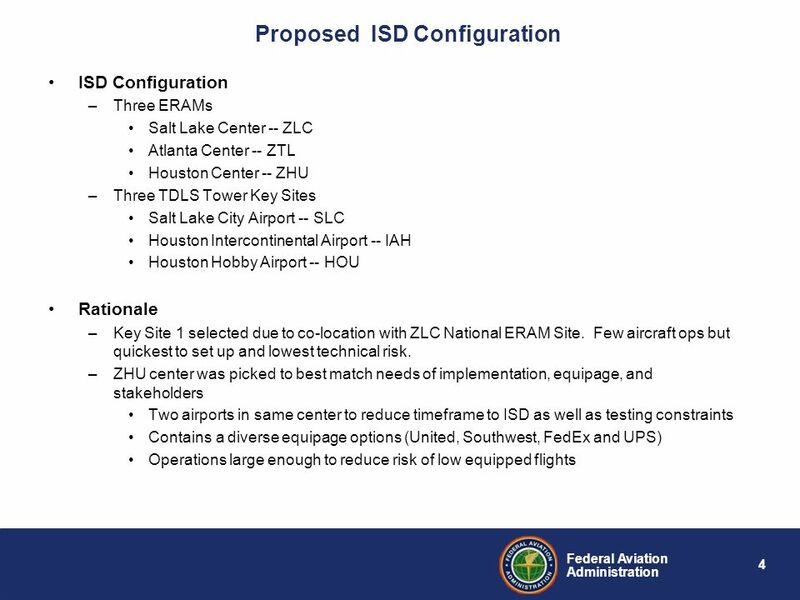 Federal Aviation Administration FOR OFFICIAL USE ONLY (Public availability to be determined under 5USC 552) Data Communications Program DCL Benefits Modeling. 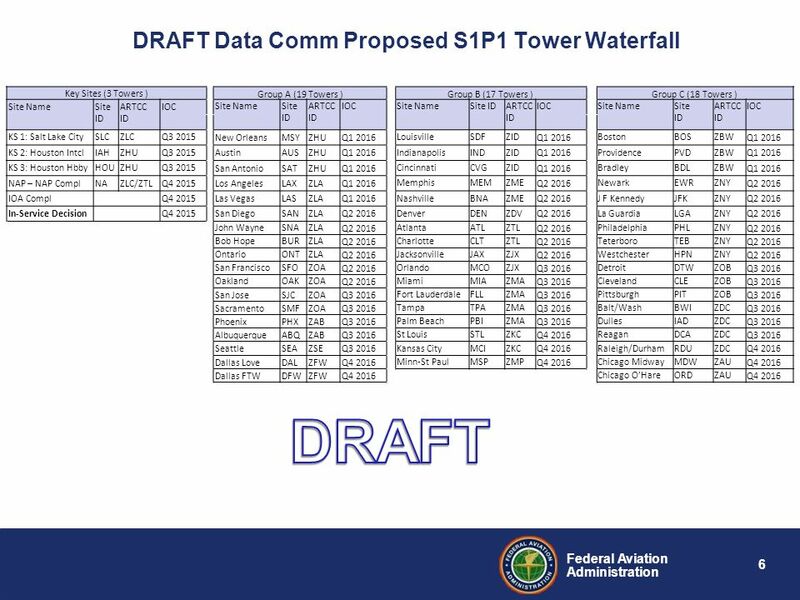 Federal Aviation Administration AOC/FOC Interface for Data Comm Production System To: AOC WG From: Data Comm Production Sub-Team Date: 07/11/12. 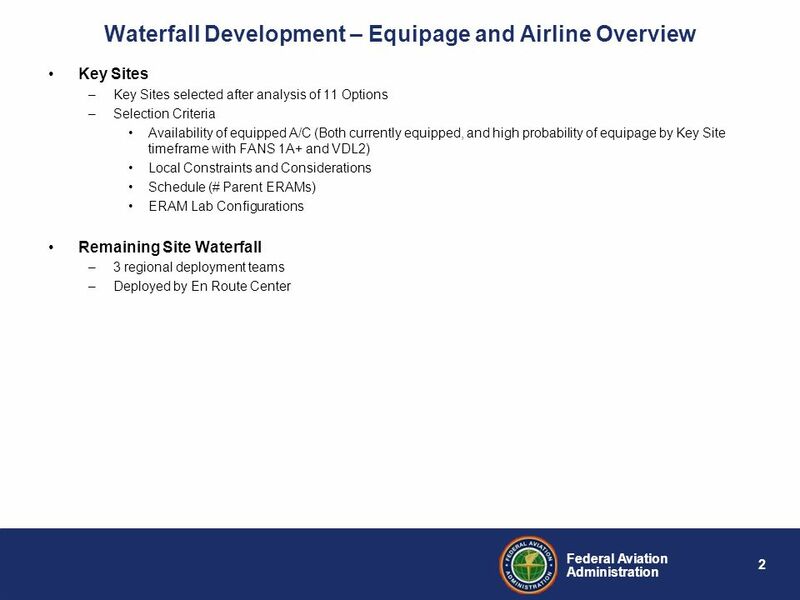 How the PETAL Trial Relates to the FAA’s CPLDC Program ATN 2001 Focus on the Reality of Data Link IEE London, England 18 September 2001 Gregg Anderson. ADA Taxicab Airport Survey AGTA Atlanta 2008 Conference Legal, Social, and Political Compliance Issues In the Provision of Airport Ground Transportation. 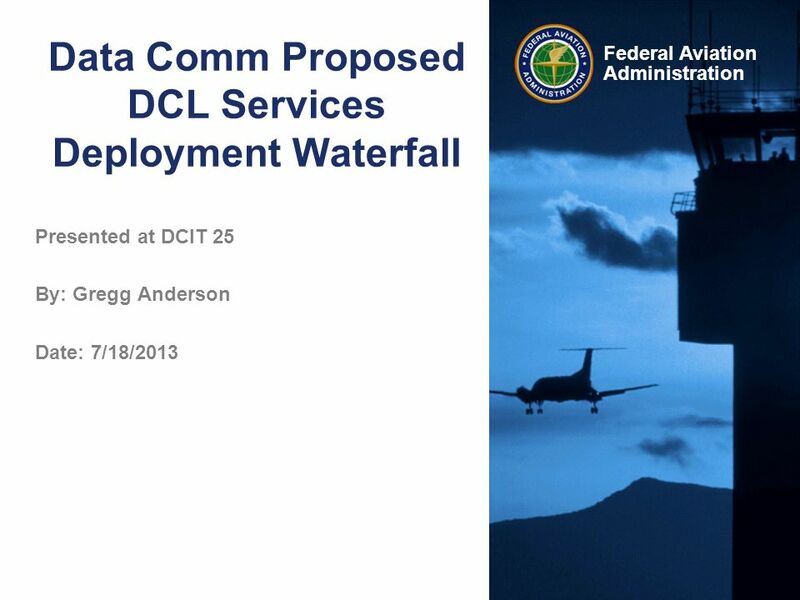 Federal Aviation Administration Data Communications Integration Team (DCIT) DCL Trials test activities Presented to:DCIT # 15 By:Peter Muraca FAA Date:May. A Perspective on NASA Ames Air Traffic Management Research Jeffery A. Schroeder Federal Aviation Administration* * Formerly NASA Ames. Federal Aviation Administration Data Communications Implementation Team (DCIT) DCIT #25 Agenda 07/17-07/18/2013 Harris Corp – Washington, D.C.